Disclaimer: This is not a financial advice. CoinDCX does not promote/demote any company/ICO. Opinions, statements, estimates and projections in this message or other media are solely those of the individual author(s). Despite the controversies surrounding the sale, BitTorrent raised a total of over $7 million in a token sale that lasted for just 15 minutes. This was one of the quickest sales in crypto space and interestingly it came across while the bears were still lurking. However, tokenizing BitTorrent was viewed by many as another fundraising mechanism for the Tron project. This swarm of negativity was bolstered after Jackson Palmer, the co-founder of Dogecoin tweeted his opinion. Since it was never fully refuted as an argument, the speculations might hold some merit. BitTorrent’s token sale was conducted in two simultaneous sessions on Binance’s launchpad, one for buyers using Binance’s native token (BNB) and the other for buyers using Tron (TRX) to leverage both the Tron and Binance’s user base. Partnering up with Binance was one of the major moves by Tron which had direct progressive implications during the BitTorrent’s token sale. 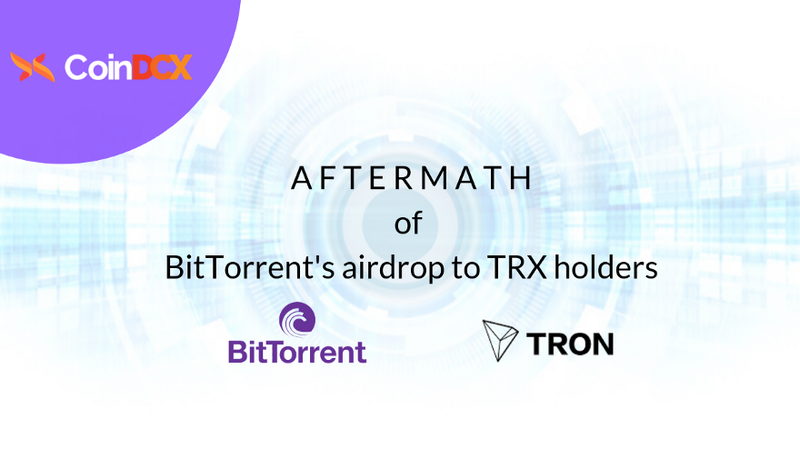 Just after the big sale day of 50 billion tokens netting $7.2 million, BitTorrent, as officially announced stated that they will be initiating their first airdrop of over 10 billion tokens to TRX holders on Feb 11th, 2019, equating to 1.1% of the total circulating supply. The free BTT token airdrop to TRX holders, led to more and more people getting added to TRX’s token holder's list, hence improving the TRX performance by over 20%. Also, Tron’s market cap soared from $1.33 billion to $1.6 billion from just before and after the announcement of the airdrop date, mounting the gains to the north of $270 million which simply is equal to over 140% returns on the acquisition price of BitTorrent. The gist of Tron (TRX) performing well in a territory that is still struggling to recover from the crypto winter is an indicator that the crypto market moves on the news. 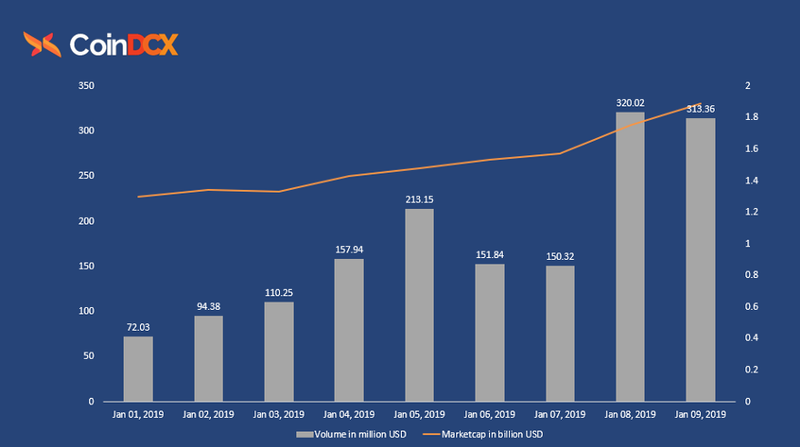 The BitTorrent hype catapulted Tron’s price during the first week of February 2019 while the top coins including Bitcoin, Ethereum and Ripple were tanking. Tron ousted Ethereum and Ripple’s popularity in areas such as the number of transactions, accounts, price movements, and interests on Google Trends over the last 12 months. Blockchain space is still young and while this technology is exciting, it is still in the nascent stage of evolution. 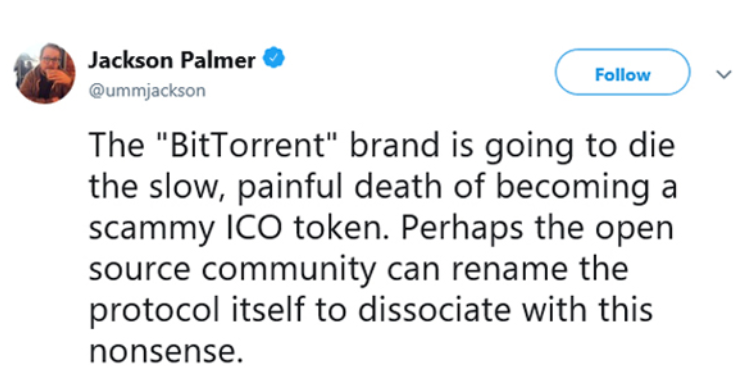 Tron has leveraged the perfect juncture for a rising need to democratize the internet by acquiring BitTorrent, that had a declining but strong user base of hundreds of millions. This strategic acquisition did introduce blockchain technology to millions of users globally. Justin Sun asserts that collaboration with BitTorrent’s BTT protocol could enable the content creators to widespread their work in a much faster and cost-effective way. Tron has been partnering up with organizations one after other since its birth. The partnership with BitTorrent might be the culmination to this streak but of course, it is potentially the most important one thus far for both the parties. Since Bittorrent’s renaissance can be attributed to this acquisition as it is now witnessing a spike in the traffic after almost a decade of damp. Tron is an ardent initiative like many other projects in blockchain space. However, what makes it an interesting case is that the project is led by the marketing mastermind Justin Sun and backed by established Chinese investors. Tron’s idea of revolutionizing the internet has evolved in a multitude of ways since it came into existence from September 2017, which isn’t that long ago. 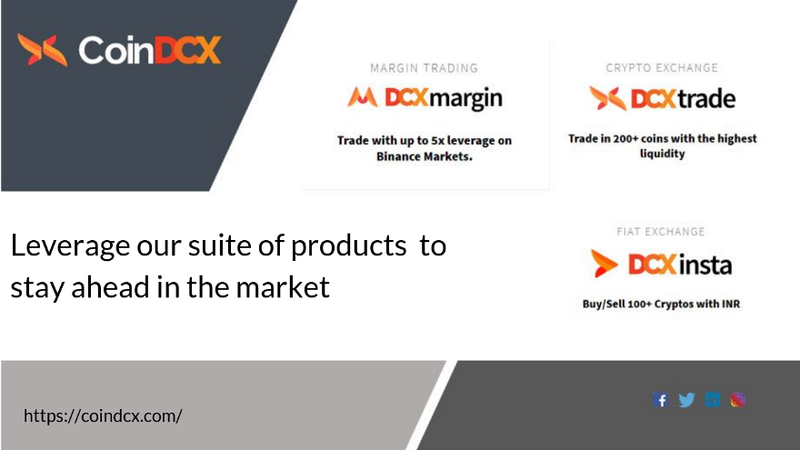 Of course, the significant share of successes achieved is credited strategic partnerships by the company with other companies from diverse verticals. Besides the blockbuster acquisition of BitTorrent and a major partnership deal with Binance, Tron has associated itself with Satowallet, vSport Chain and Baidu. The partnership with Satowallet helped Tron to build a loyal user base by integrating swift, simple and secured crypto services on its platform. Collaborating with Baidu, China’s most popular search engine, firstly, enhanced blockchain adoption globally across various industries. Secondly, this partnership also allows Tron to purchase cloud computing resources from Baidu majorly. Beefing up a partnership with vSport Chain has fulfilled Tron’s cardinal objective of increasing blockchain adoption in the most regular of human activities. Keeping aside the speculation and controversies surrounding the BitTorrent’s acquisition, it is only fair to say that Tron is a promising endeavor. However, to remain that way it is essential for the project to be in sync with its date-tagged prospects. It is only a matter of time before people start using P2P platforms to access content. Once the mainstream audience realizes that tangibility is not a prerequisite for value and blockchain technology can enable it in a cost-effective way, the current market leaders like Netflix or HBO or anyone for that matter will have to experience the churn rate. Does India need Crypto Regulations? Leaving the bears and bull out of the equation, it is irrefutable that the crypto bubble is already too big to ignore. Disregarding something like crypto is a huge setback for any nation. Here's why India needs crypto regulation.